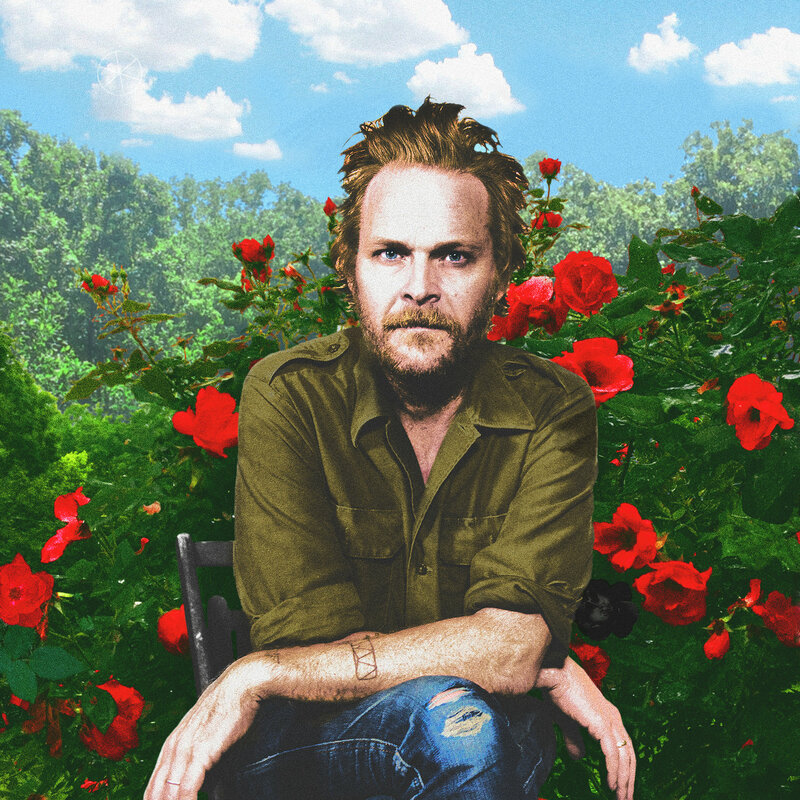 Hiss Golden Messenger isn't so much M.C. Taylor's stage name as it is his constantly revolving band based in Durham, NC. He stopped by to perform songs from his latest album Hallelujah Anyhow.